Porters Park Golf Club is a classic 6,529 yard parkland course constructed in 1899. Its early design was influenced heavily by John Henry ‘JH’ Taylor, one of the pioneers of the modern game, and Charles Kenneth Cotton who went on to become one of the UK’s most distinguished post-war golf architects. 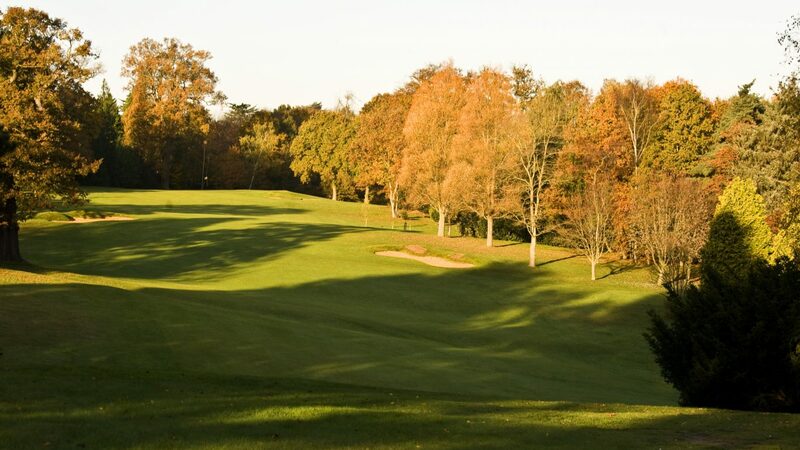 Located on the fringes of Radlett village yet in close proximity to London and outlying counties, the course sits in the tranquil Hertfordshire countryside surrounded by mature woodland and fields. Picturesque, tree lined, fairways make effective use of the natural contours and undulations of the land and, with magnificent greens and a brook weaving through many holes, the course conspires to present a fair but testing challenge to golfers of all abilities. 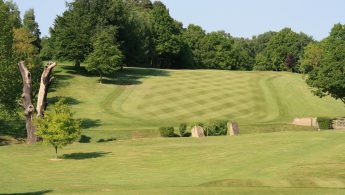 Inspiring and playable throughout the year, its base of loam clay, sand and gravel gives the course a natural and = remarkable ability to recover quickly from the heaviest of rain. As a result, temporary greens and tees are never in use and our course rarely closes. 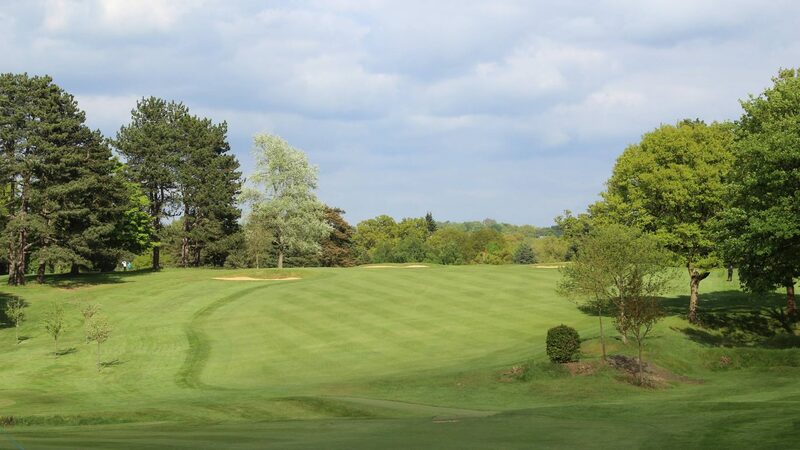 The club has hosted regional Open Championship qualifying events on six occasions, is home to a number of prestigious amateur events, and is officially recognised by England Golf as one of Hertfordshire’s finest courses. Porters Park offers a true test of golf where thought, accuracy and course management form some of the essential ingredients for an enjoyable game. Visitors and societies are always welcome and the club can be contacted directly to discuss membership opportunities. 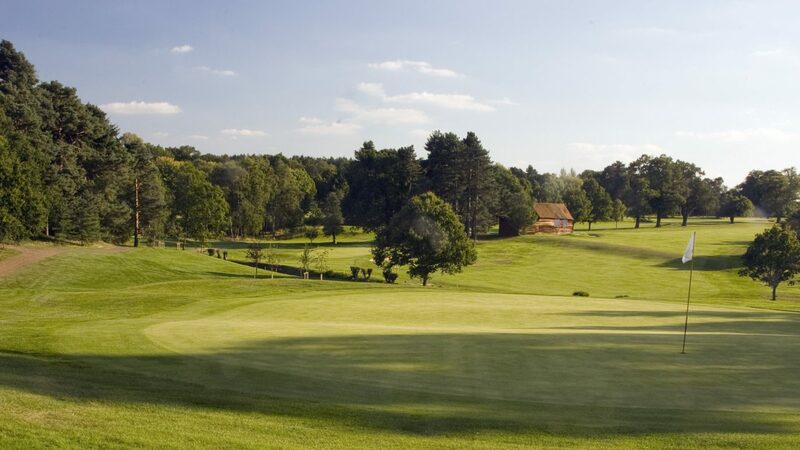 18 Hole Bronze Packages start from £70pp, Silver Packages from £75pp and Gold Packages from £80pp. 27 Hole Bronze Packages start from £78pp, Silver Packages from £85pp and Gold Packages from £92pp. 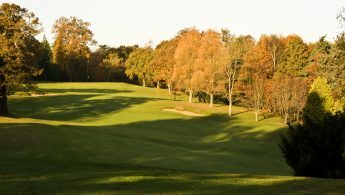 36 Hole Bronze Packages start from £83pp, Silver Packages from £90pp and Gold Packages from £98pp. M25 - IF COMING FROM HEATHROW Exit at Junction 22. Take the 5th turning off roundabout marked Radlett. You will then come to a roundabout, turn right taking directions to Radlett. Go straight across the next roundabout along a country road to next roundabout, turn left. Sign to Shenley. Follow road to mini-roundabout. Go straight across and up the hill. At the top of the hill turn right at roundabout and then first left into Radlett Lane.Follow the road and you will see signs of the golf course on your right and further along you will see the entrance on a bend. Visitors are welcome every weekday, and Twilight rounds at Weekends (May to September from 4pm to 6pm). (* 4 for 3 concession available during week days. Please enquire at the Professional shop). Practice putting green, practice nets, short game and bunker area. 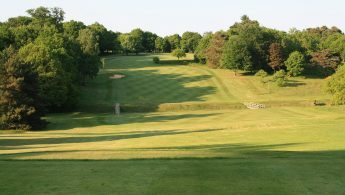 The two driving and long shot areas are short walks away across the course.